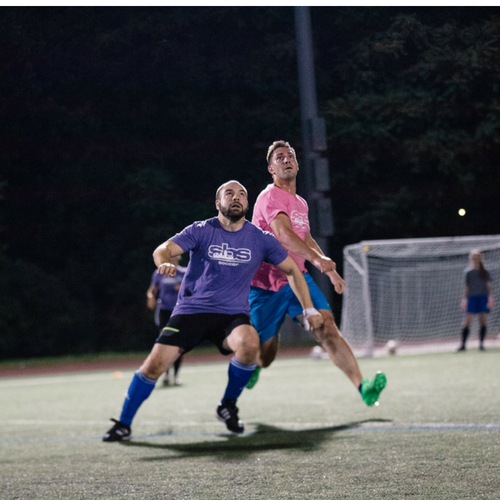 Lace up your cleats and kick the ball around in a Boston soccer league! 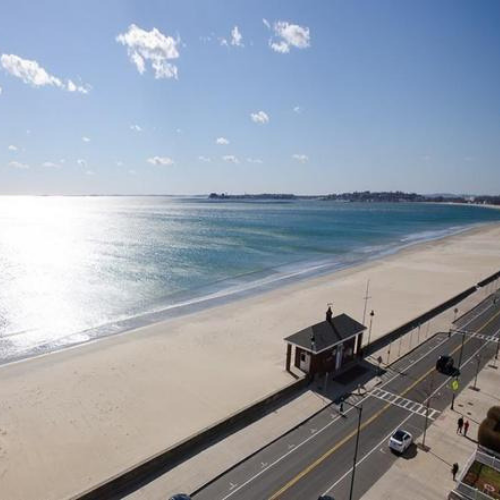 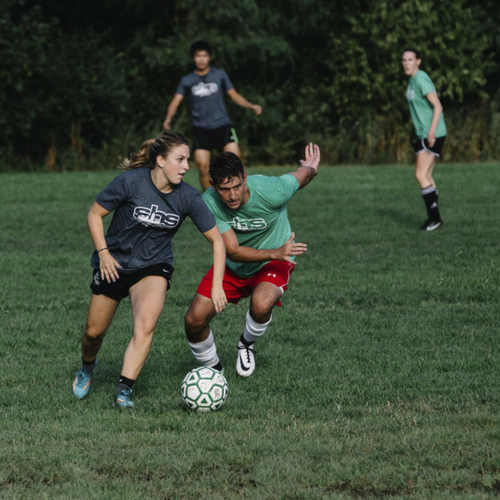 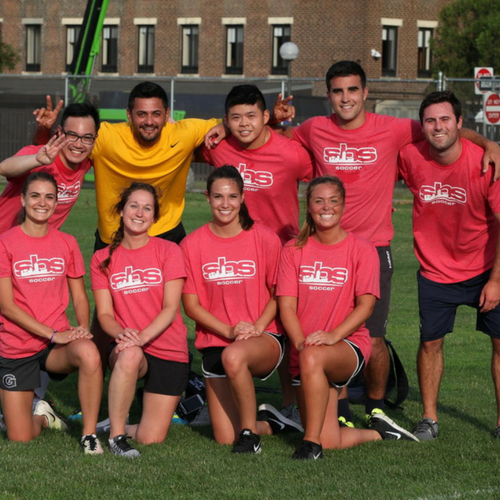 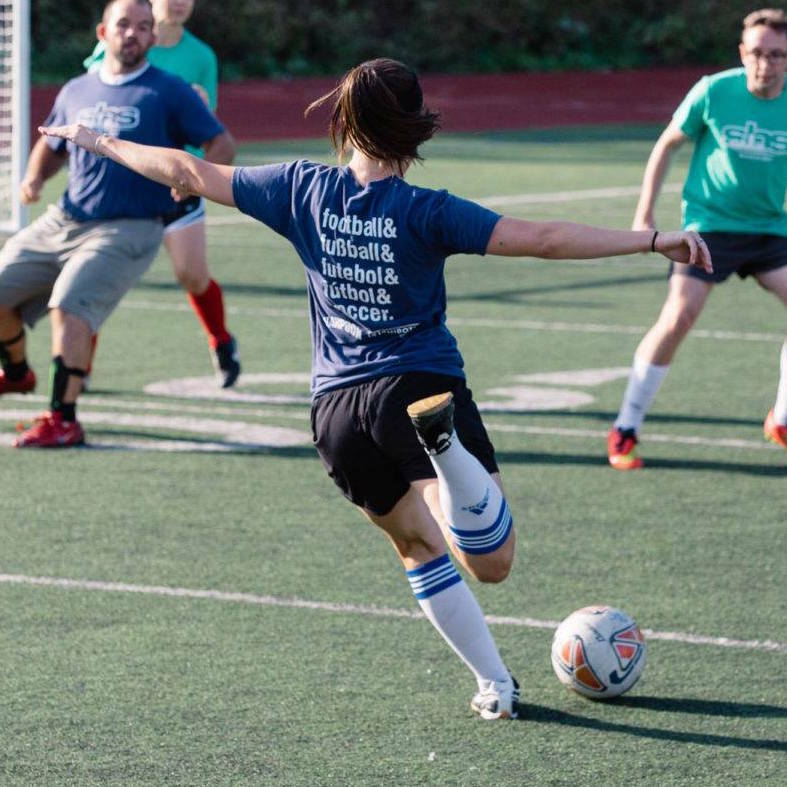 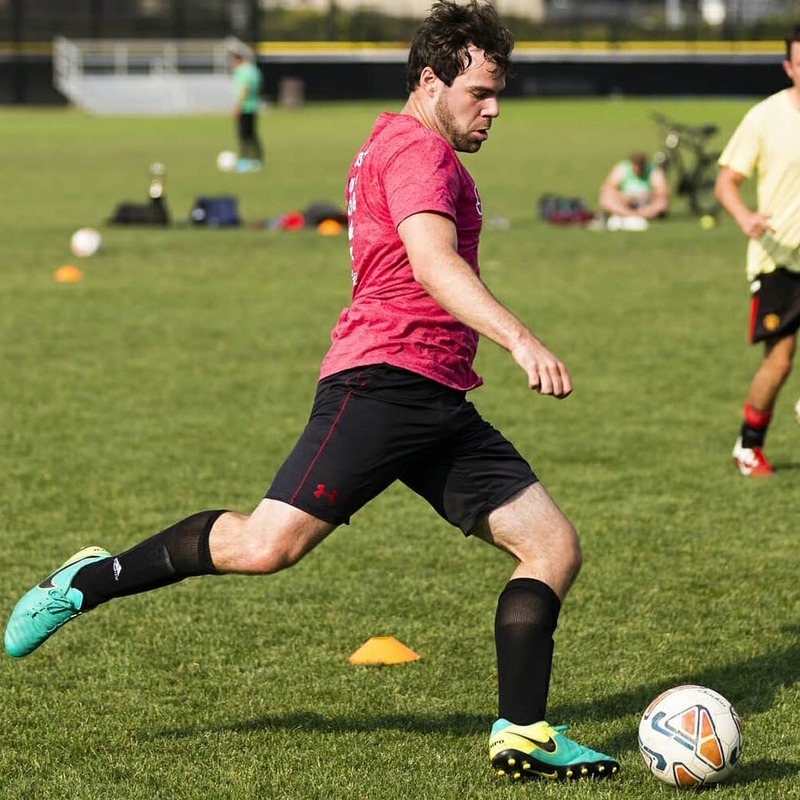 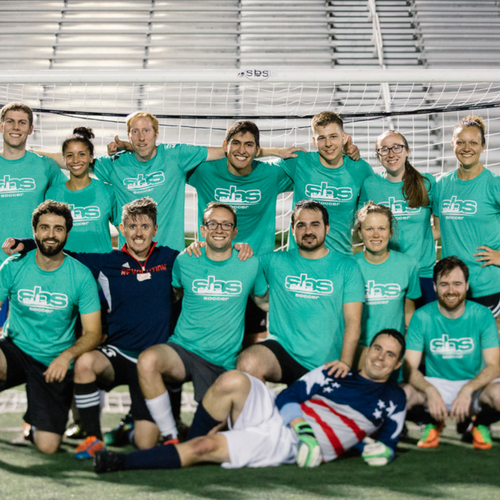 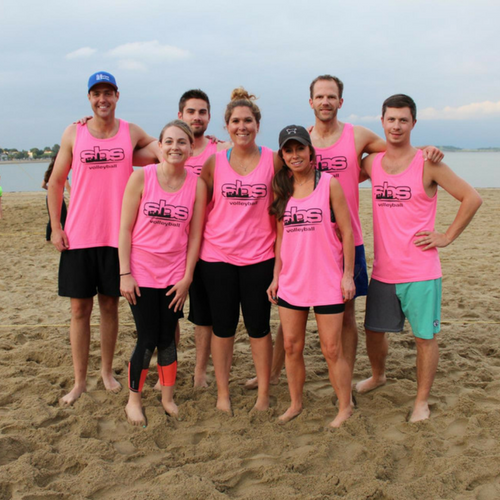 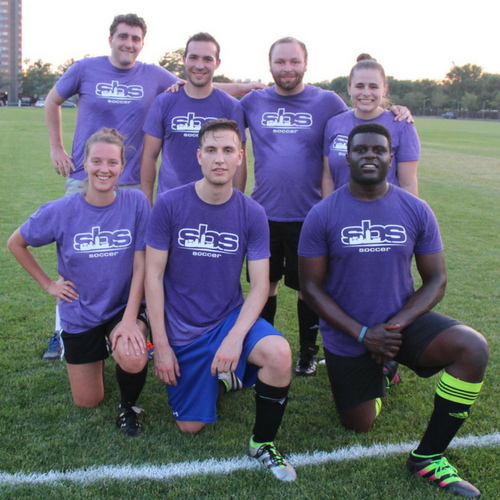 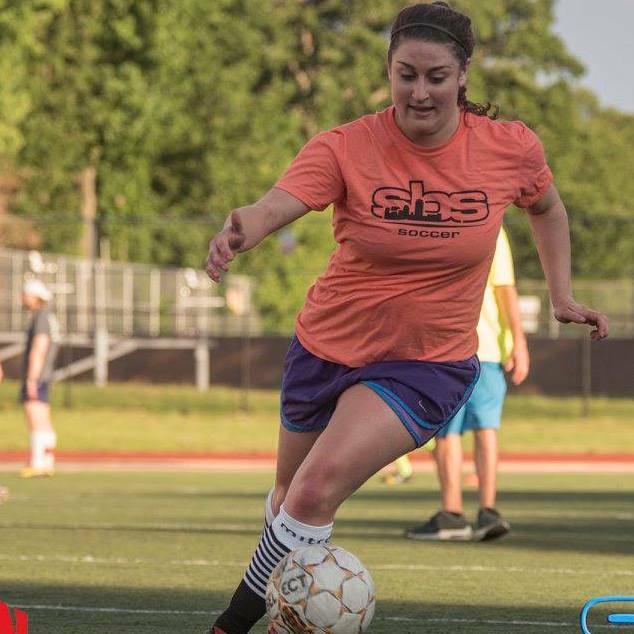 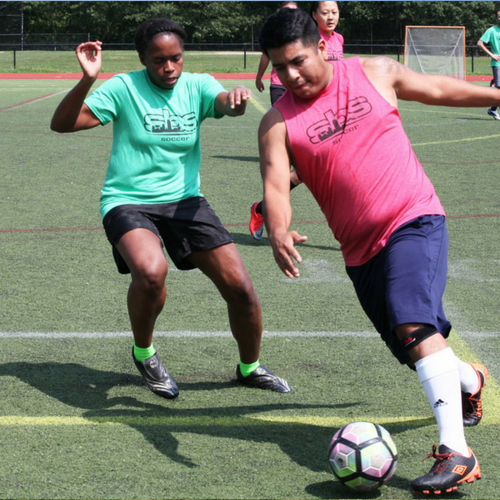 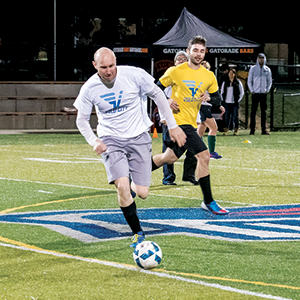 Social Boston Sports (SBS) offers coed soccer leagues throughout the cities of Boston, Cambridge and Somerville and beyond so there’s a location for everyone! 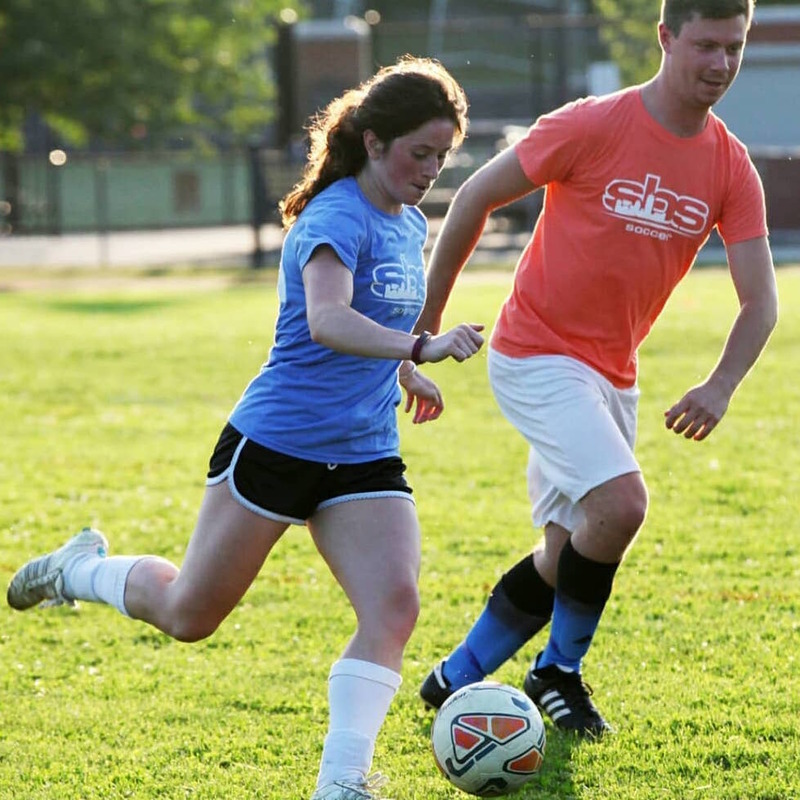 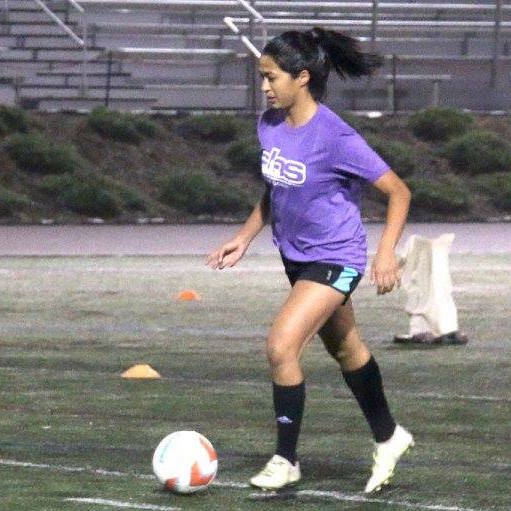 Join one of our weekday or weekend coed leagues to show off your soccer moves and have a great time. 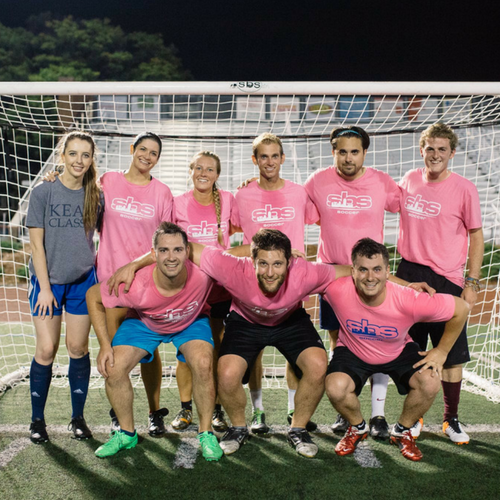 After your game, keep the fun going and head over to your sponsor bar for a post-game beer! 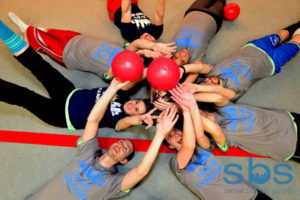 We pride ourselves on making sure that you don’t have to worry about anything except HAVING FUN. 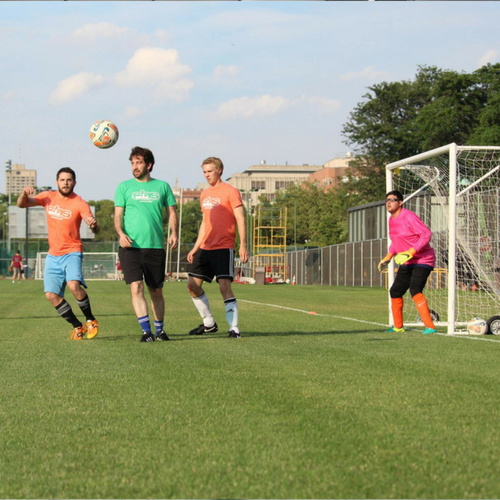 Only 3 Team Spots Left!